Last night’s Super Bowl was a little anticlimactic, with the Seahawks completely dominating from the first quarter onwards. 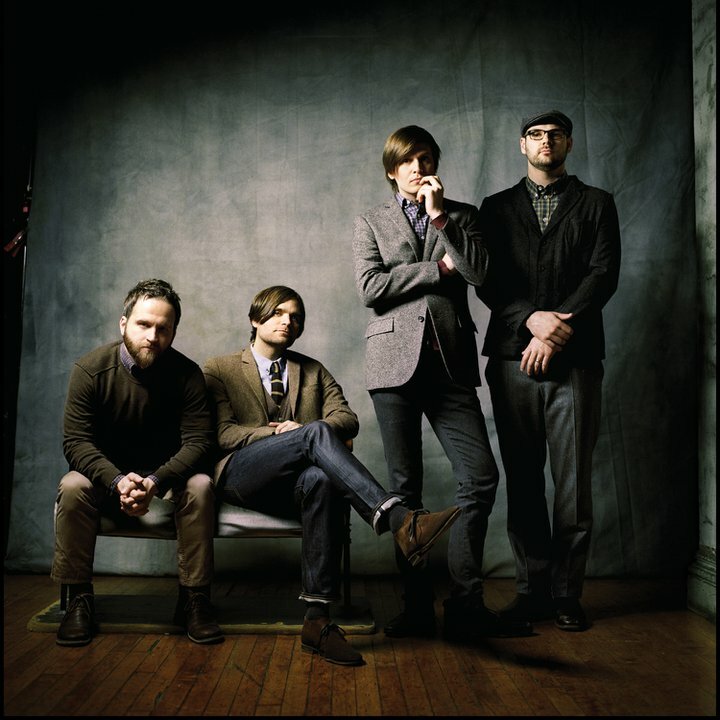 The team’s star running back, Marshawn Lynch, is known for loving Skittles, and to celebrate the win, the original bassist for Death Cab for Cutie, Nick Harmer, made an ode to the fellow out of them. BoingBoing has an article up showing the giant portrait of the Seahawks’ running back, and it’s hard to imagine just how long this took him. Talk about time consuming. Hopefully he celebrated by eating them all after. See a shot of the portrait below, or head to BoingBoing’s website to see more photos.